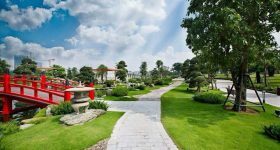 Vinhomes Central Park - Nowhere better than it! 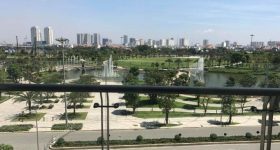 Located nearby Saigon River, attaching with 14 heacta green Central Park and the great central square with riverside walkway, cultural and sport area with approximate 14 hectares of space, Vinhomes Central Park is done in a scientific way to show all the beauty of the natural landscape. 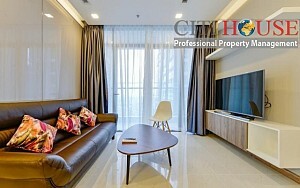 The view of apartments always show a natural space; elegance and peaceful. 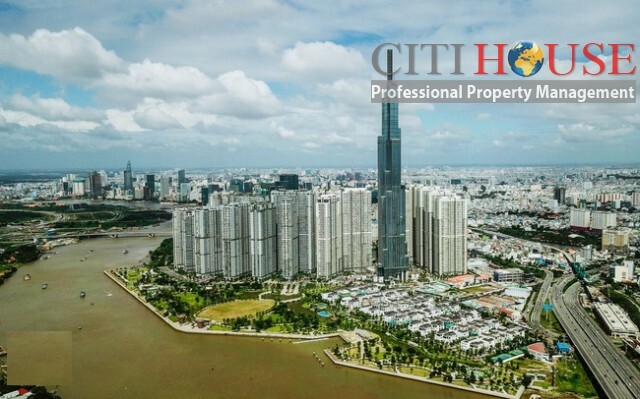 Vinhomes Central Park is the biggest residents project in Saigon developed by Vingroup - the biggest real estate group in Vietnam. 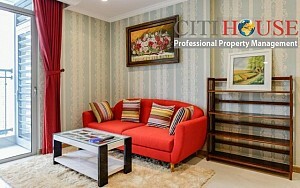 Living Vinhomes Central Park, residents can enjoy healthy and relaxing life inside complex in daily date. 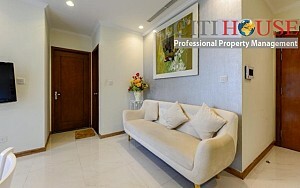 Letting you have a pleasant start to the day and end it in a calm atmosphere. 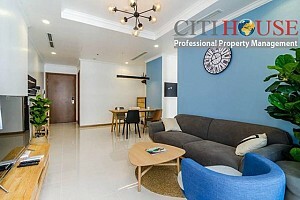 Our professional and helpful management team is ready to help all residents and provide good services during their stay in the apartments in Vinhomes Central Park. 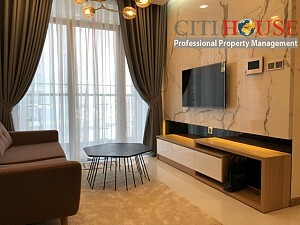 The Landmark 81 Tower in Vinhomes Central Park is finished and brings to residents so much relaxation. There are a lot of facilities in this Tower, you can check it out all day. 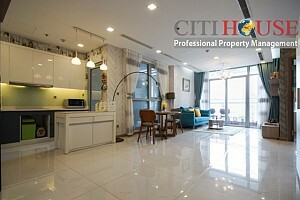 From Great Food Hall with many restaurant both vietnamese and international cuisine. There are many fashion brand name all over the world for your demand. Besides, there are many entertainment place for your relaxation: CGV Cinema; Skiing Stadium; etc. You can enjoy shopping and market in Vinmart Supermarket which many fresh food: seafood; organic vegetables; etc. 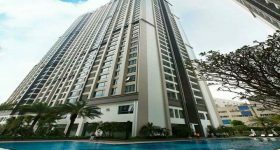 You can check this tallest building in Vietnam all days with too much fun. 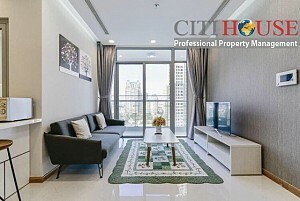 Be one of fastest tenants to enjoy this amazing place in Hochiminh City!!!! 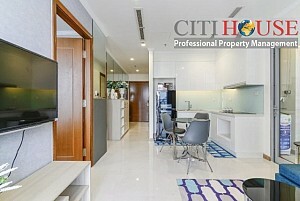 18 blocks - 38 stories residential buildings housing 10.000 high-class apartments (01 - 04 bedroom), fully finished & serviced. 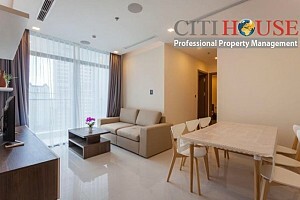 Vinhomes Central Park is located in the Tan Cang area, one of the prime locations of Ho Chi Minh city center. 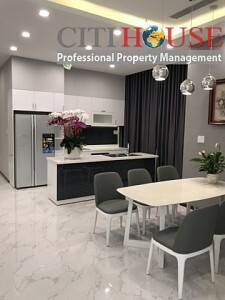 It connects flexibly with important areas in Saigon with convenient transportation system including the roads, waterway, and Ben Thanh - Suoi Tien subway system in near furture. 3 entrances from Nguyen Huu Canh Street. 2 entrances from the riverside road (connecting to Vinhomes Golden River at Ton Duc Thang in District 1 and Ung Van Khiem street). One entrance from Metro Station No.5 (200m from the project). One entrance from boat station (waterway). 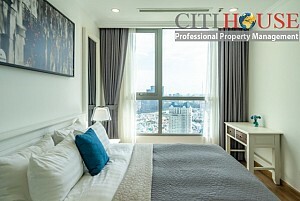 One bedroom for sale 47-55m2 from 2.35-3.5 bil VND/unit. 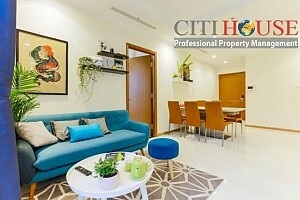 Two bedrooms for sale 59-90m2 from 3.3-6.5 bil VND/unit. 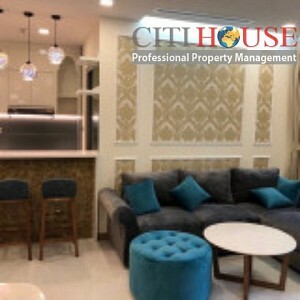 Please don't hesitate to call us now at: 0909 288 281 (Viber/Whatapps/Zalo) for visiting apartments in Vinhomes with free of charge. We serve you 24/24 without any charge. 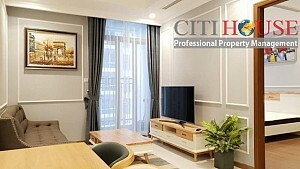 Our office: Vinhomes Central Park Project at 208 Nguyen Huu Canh Street, Binh Thanh District, HCMC.